Welcome to Elk Valley Family Chiropractic! From the moment you walk in the door of our Fernie office, you will fell at home. Our warm and friendly staff is here to assist you and make you feel welcome. We do everything in our power to ensure we run on time for our patients. We explain everything in advance and want you to feel empowered to make the best decisions for your health goals. 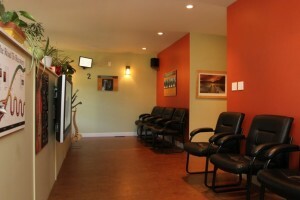 Have a look around our website and then call us to schedule your initial appointment.